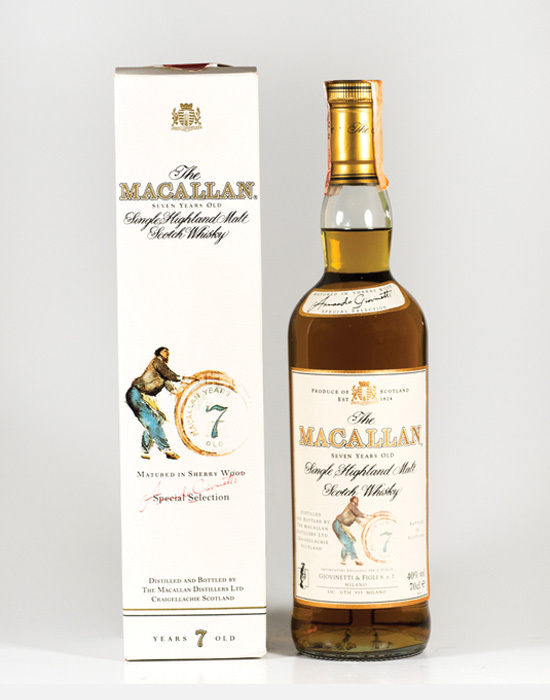 A 7 Year Old specially selected sherry wood from Macallan that was bottled for the Italian market by Giovinetti & Figli of Milan. 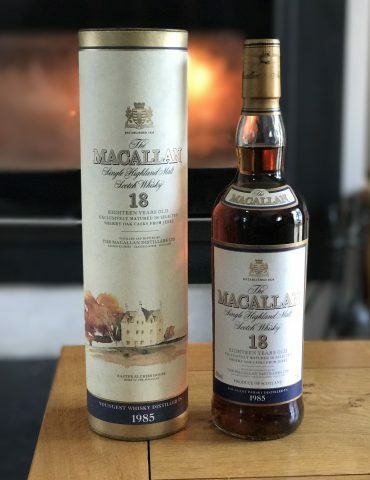 This was only ever made available on the Italian market. 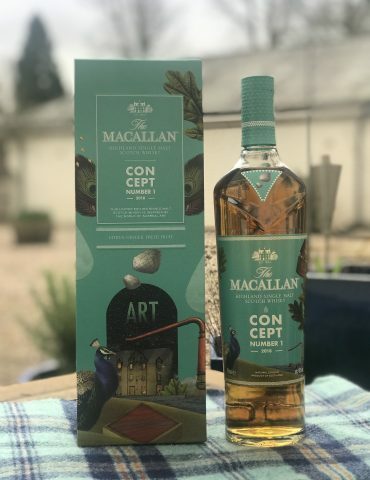 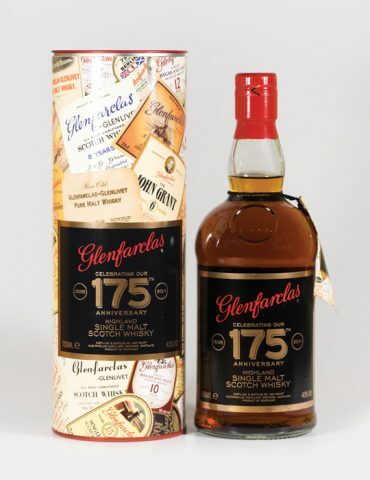 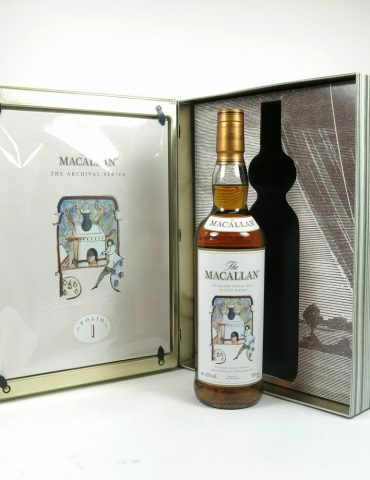 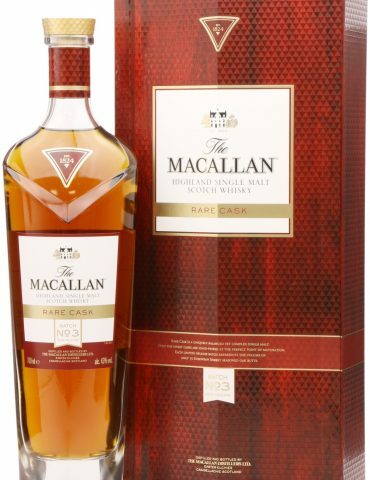 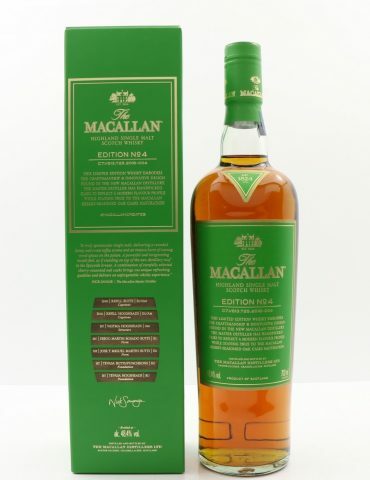 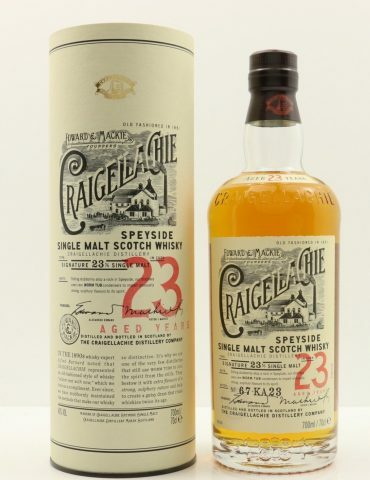 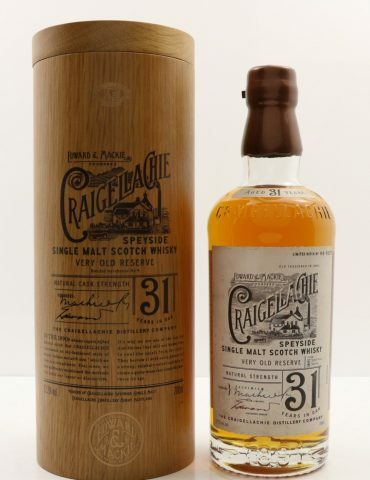 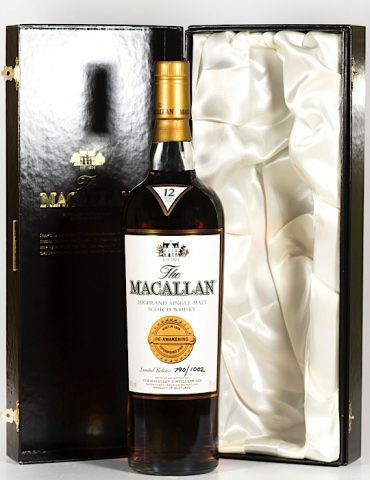 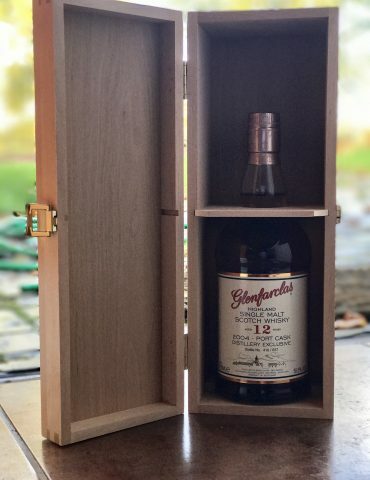 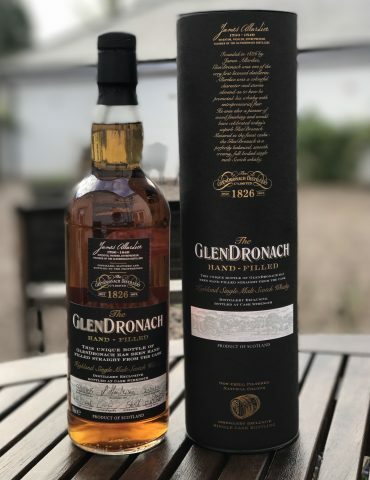 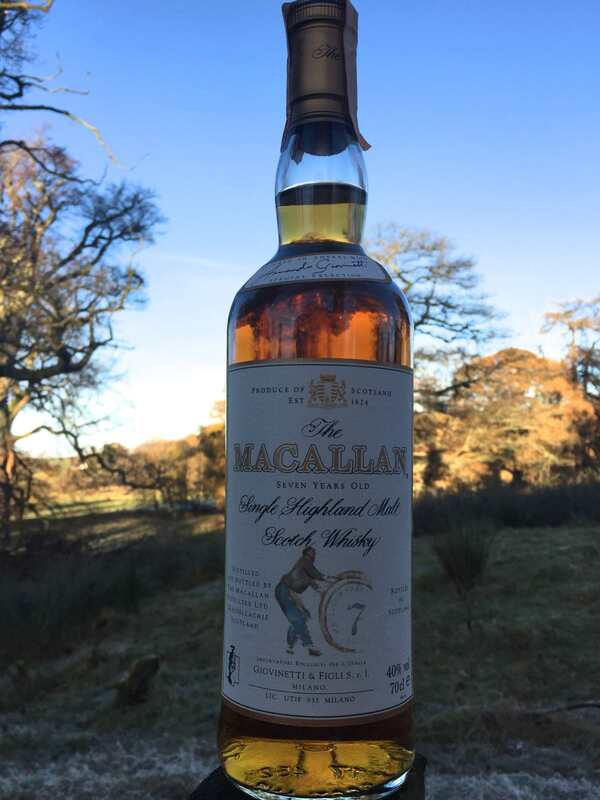 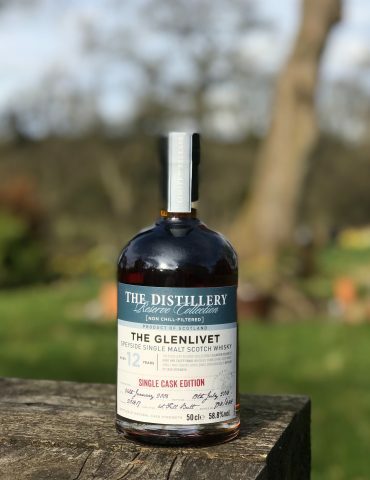 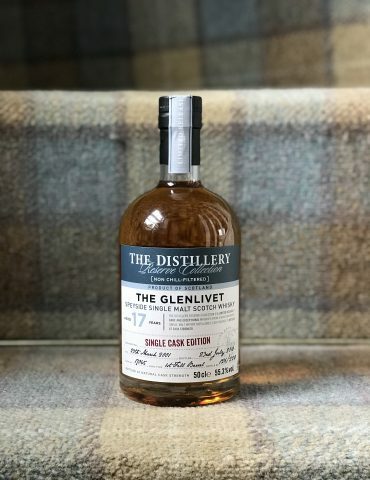 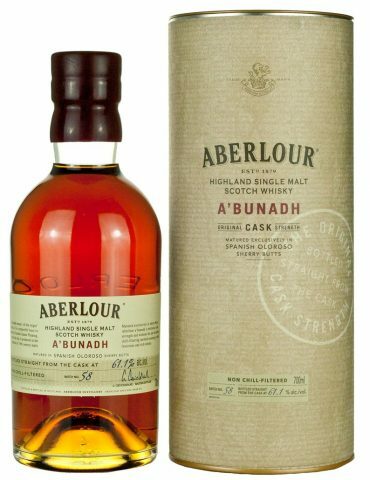 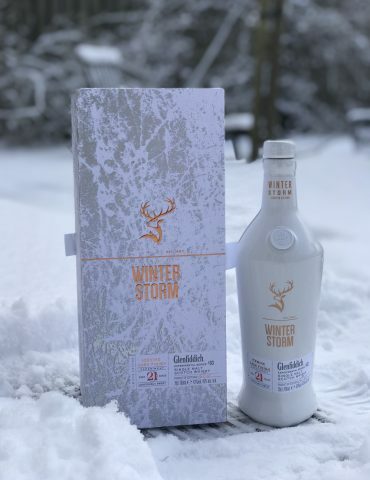 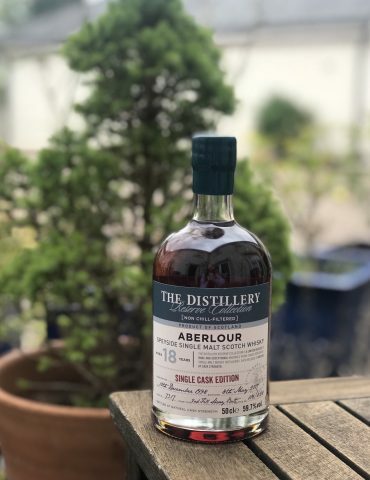 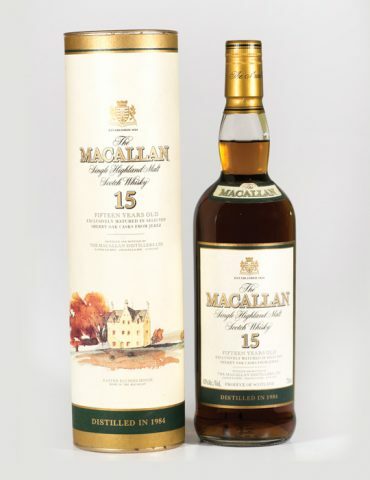 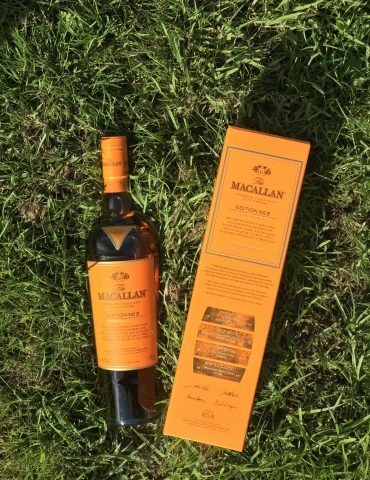 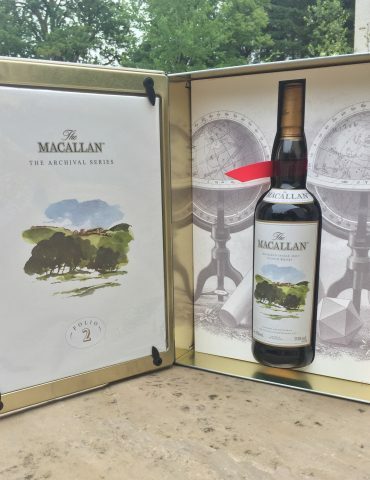 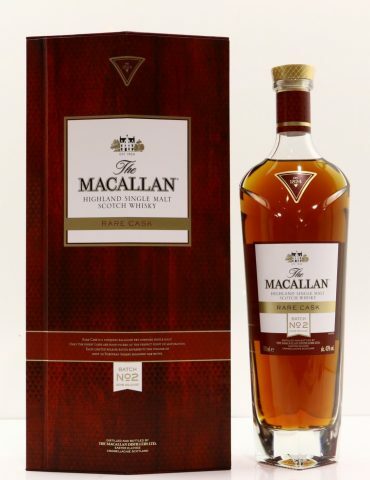 This is a very rare bottling from Macallan – a must-have for collectors.